Introducing Terraneo, a new festival in Croatia in the heart of the Dalmatian coastline, held in a disused military facility on the outskirts of the picturesque town of Sibenik. 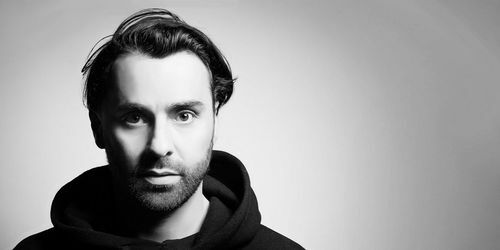 Yousef presents Circus X Compilation. 10 exclusive new tracks for Circus by 10 friends of Circus for 10 years of Circus (Mixed and Unmixed) on Circus Recordings. 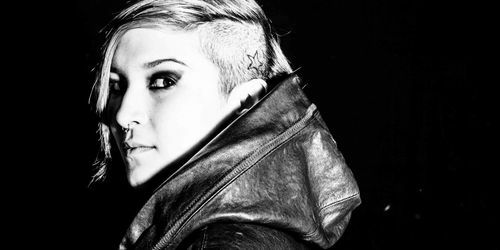 Multi-award winning British producer/DJ Maya Jane Coles, 25, ends months of speculation by revealing today that she will release her debut studio album “Comfort” on her own I/AM/ME label through a new global deal with Kobalt Label Services. 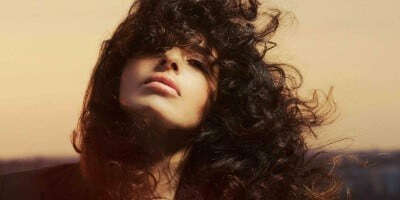 Scheduled for release on 6th May the confidently titled debut long player Believe sees Nicole Moudaber at the top of her game, and is set to reaffirm her status as the Queen of the Underground. 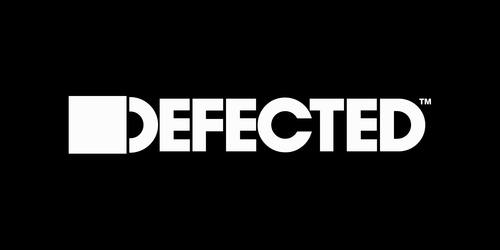 On Saturday 25th May, Defected's Ibiza 2013 season kicks off in exemplary style, with Dennis Ferrer, Yousef, FCL accompanied by ‘It’s You’ vocalist Lady Linn and Simon Dunmore. 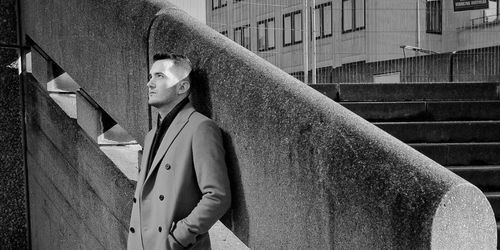 A 16-track journey through woozy, dreamlike glitch and reflective electronica, Andrew Bayer's much anticipated second album If It Were You, We’d Never Leave leaves no stone unturned. 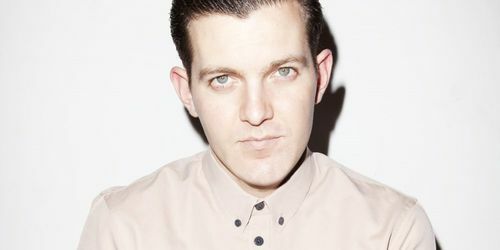 L.A-born party-starter Dillon Francis announces a host of live dates across Europe for Spring 2013. Known for his exhilarating and risk-taking live sets. 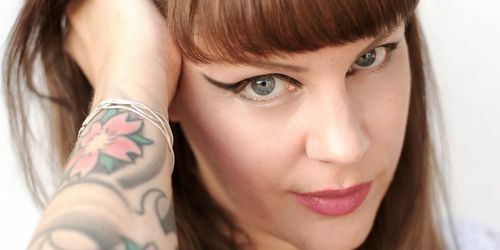 Items & Things label head Marc Houle and Miss Kittin collaborate on a new release for Items & Things with remixes from Dubfire, John Foxx and The Maths.